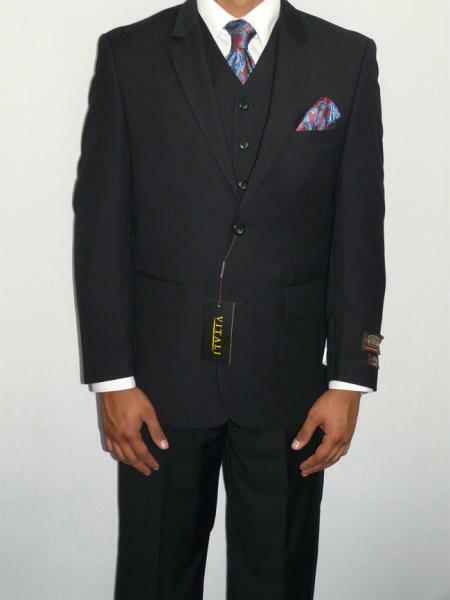 The main perk you get from shopping in a brick and mortar clothing store is the availability of a few suit styles. But when you shop for mens suits online, you’ll find what seems like an endless supply of new styles and colors to rock your world. Men are finally shopping online and it’s getting real. Most men don’t want to go through the hassle of visiting a retail store in a mall or strip center. 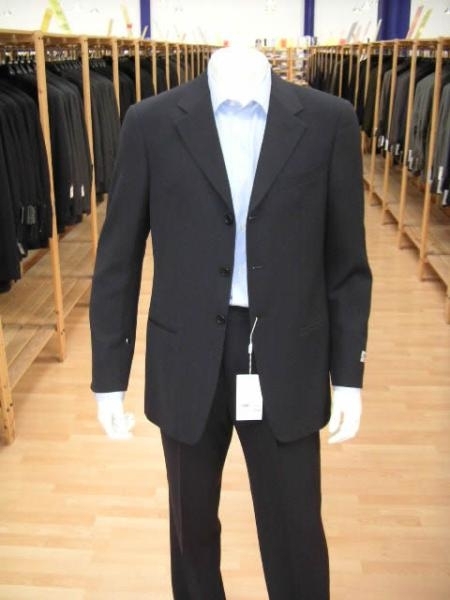 Men’s clothing stores have a limited selection of suits that fit a select group of male consumers. 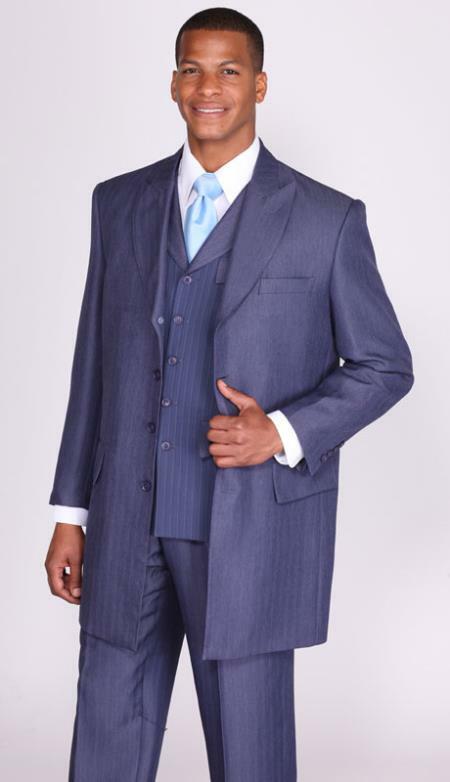 Keep reading to discover the best way to find mens suits online. 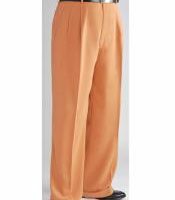 Most retailers can’t afford to carry a lot of different styles in a range of colors and sizes. So, they pick a few suits in two or three colors, using the standard size scale. If you need a size that is not part of that standard size scale, you are out of luck. You must keep shopping until you find the right suit in your size. That might even mean a trip to New York City or downtown San Francisco. Traveling to shop is not an option for most men, so shopping for a suit online is the way to go. 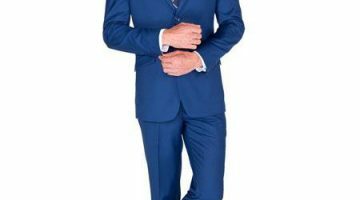 It takes a little research to find the right online suit vendor who has what you need in terms of suit style, color and size. But the good news is, there is more than one suit for you online. Your mission is to find the online suit brands that make what you wear. 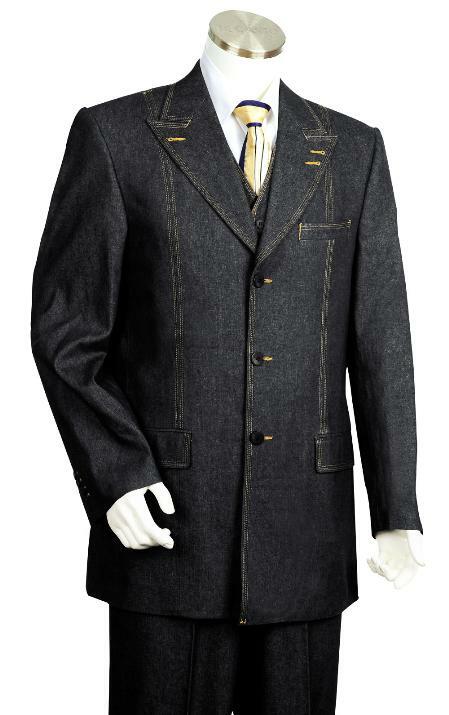 Most men usually ask a friend about suit brands, and then they surf the net to find that brand. 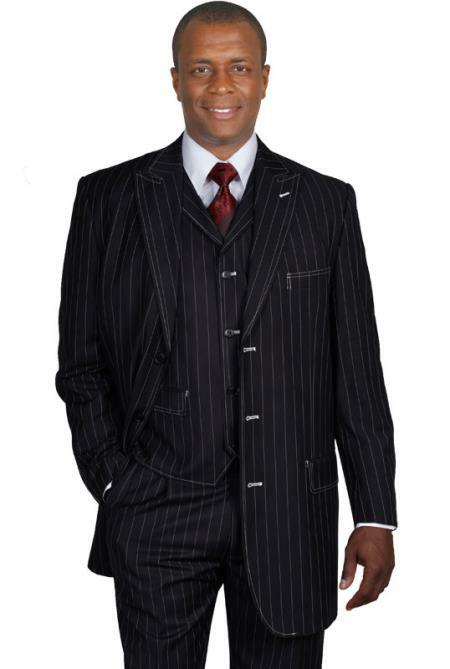 Other men only wear Italian suits, so they know where to shop for mens suits online. But to shop from your couch successfully, you need to know a few things about your body type. The first thing to do is let a tailor measure your chest, arms and torso, as well as your inseam length. Knowing your true suit size eliminates the size question when looking for the right suit. Another tip is to identify your body type before you shop. A double-breasted suit is not always the best choice for a tall, slender man. And, a two-button suit jacket doesn’t always work for short, stocky men. Some men like to wear one or two suits in unusual colors and different fabrics. Those men must find a suit vendor online that focuses on an array of colors in different fabrics. 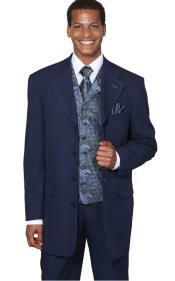 Shopping online is a great way to cut all the guesswork that comes with retail suit shopping. When you find the right online retailer, who changes suit selections and color selections often, you’ll win. And you keep winning because those online sites make it easy for you to update your wardrobe without leaving home. Let’s face it, buying mens suits online is a win-win for busy men today.